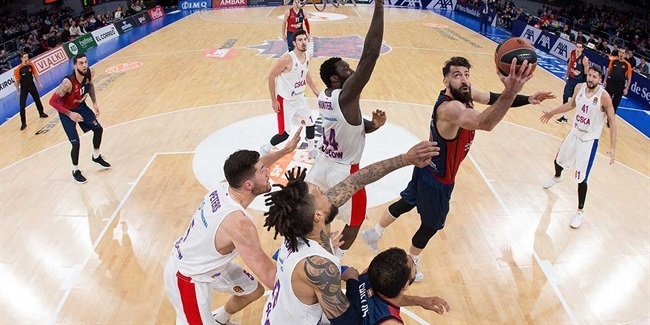 KIROLBET Baskonia Vitoria-Gasteiz stayed on course for a playoff berth with a hard-fought 80-73 home victory over Zalgiris Kaunas on Thursday night, and there was no doubt about the key phase in the game. Midway through the second quarter, Zalgiris was narrowly leading a low-scoring encounter 20-24 and it looked like a back-and-forth battle lay in store. But then came a sequence of plays to change the game for good – and one man was at the fore: Shavon Shields. 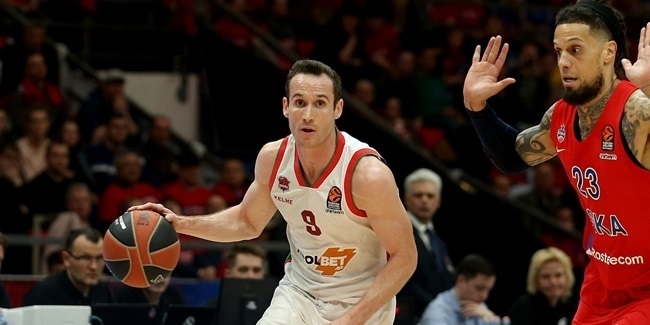 Baskonia’s run started with veteran point guard Marcelinho Huertas making a three-pointer before Shields came into the game and immediately assisted Vincent Poirier for a lead-changing basket. Two-pointers by Poirier and Darrun Hilliard took the run to 9-0 before Shields threw down a fastbreak slam. Then Shields made a superb hustle play to stop the ball from going out of bounds, allowing Johannes Voigtmann and Poirier to connect for an alley-oop. Next, Poirier produced a highlight reel block to deny Brandon Davies, Shields grabbed the rebound and teed up Voigtmann for another alley-oop. Shields finished up with impressive figures of 14 points, 10 rebounds, 4 assists and 3 steals for a performance index rating of 27, by far the highest of his rookie EuroLeague season. 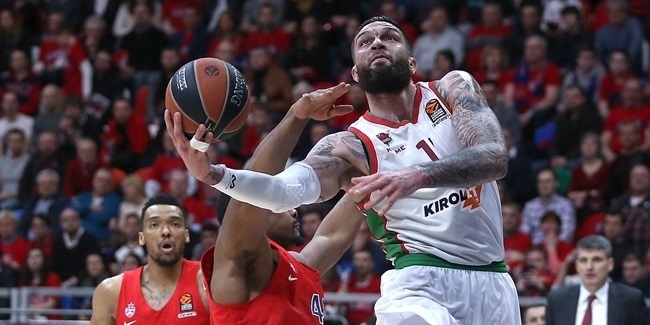 Most importantly, his furious flurry of activity during Baskonia’s key second-quarter run set up a vital victory in the race for the playoffs.